Chloroplast development is a key function in plants and carotenoids carry out regulatory functions in the developmental program. Dissecting the underlying gene functions provides essential knowledge in understanding chloroplasts and thus photosynthesis. 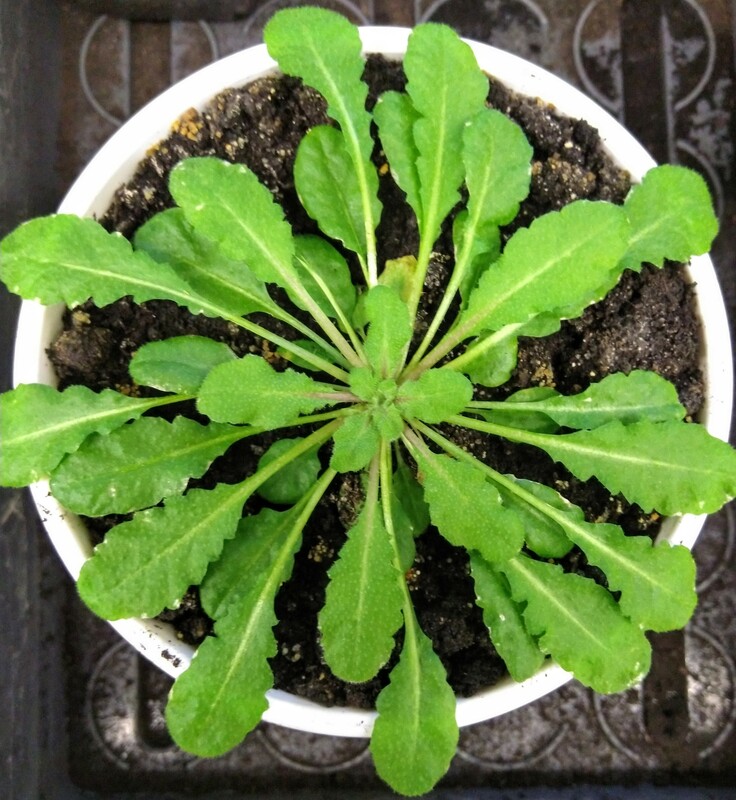 Mutants were analysed that correspond to genes with different functions in the regulatory network, and these mutants had different degrees of greenness – or yellowing – according to their capability of forming proper chloroplasts under given light regimes. LemnaTec analytical software enabled quantifying the colour values of the leaves turning the visible aspect into digital numbers. The digital colour analysis indicated how gene functions translated into phenotypic traits.